Most stings from sea creatures in the UK are not serious and can be treated with first aid. Sometimes you may need to go to hospital. Ask a lifeguard or someone with first aid training for help. The main symptoms of sea creature stings are intense pain where you're stung and an itchy rash. 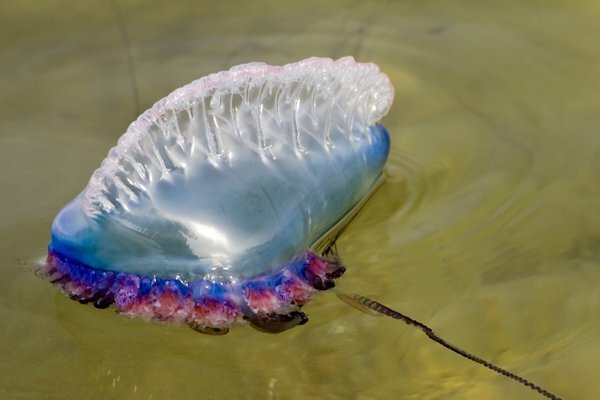 Jellyfish and Portuguese man-of-war stings can also cause raised circular areas on the skin (welts).